When it comes to cruising the bike paths or cruising the boardwalk, you wouldn't want to ride on a mountain bike or an aggressive road bike, you want something a lot more laid-back. 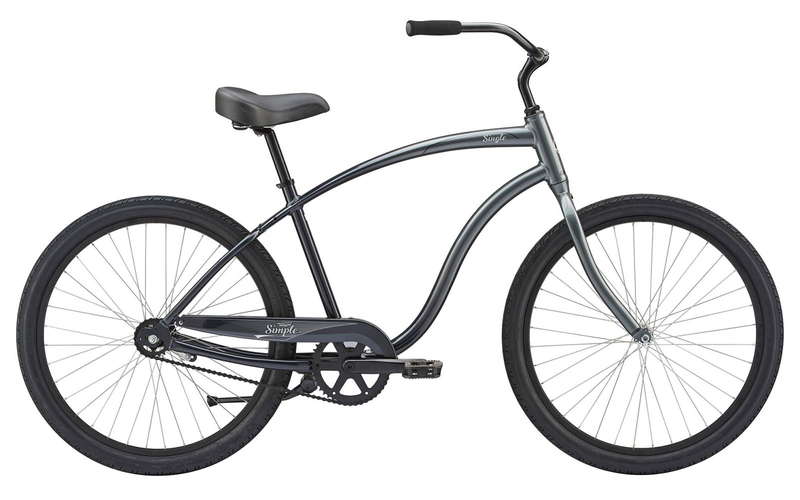 The 2019 Giant Simple Single Bike is a classic cruiser that is relaxing to ride. It features a lightweight aluminum frame and has comfortable balloon tires, a plush saddle, and has a stable upright rider position. The Simple Single is a single speed cruiser, so no need to worry about shifters or derailleurs. 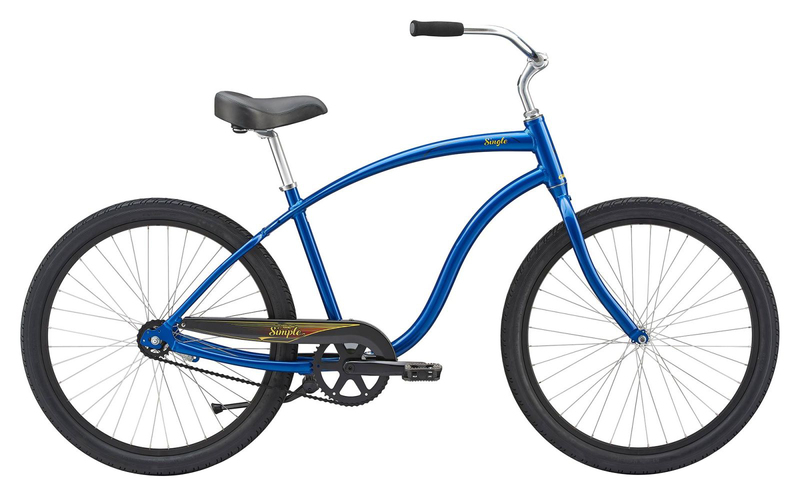 It also uses a coaster-brake which means you pedal backward to slow down and stop. The chromoly steel fork helps to absorb vibrations from the road. 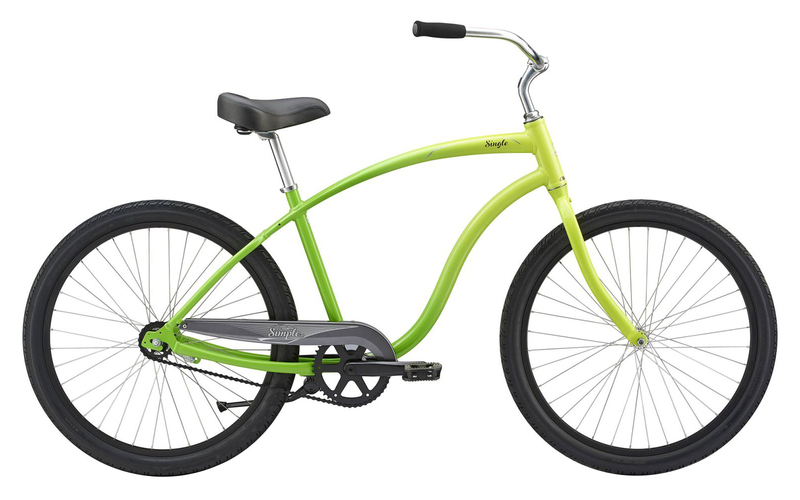 If you're looking for a cruiser to ride on the bike paths or the boardwalk, then you'll want to pick up a Giant Simple Single.